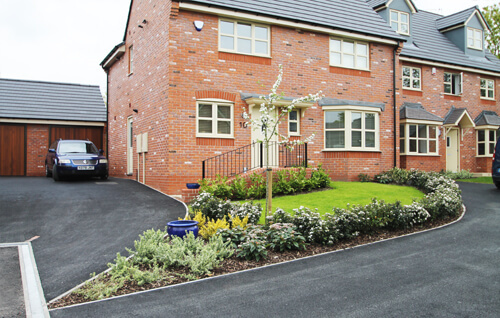 We specialise in all areas of landscaping for developers including full design and build projects. 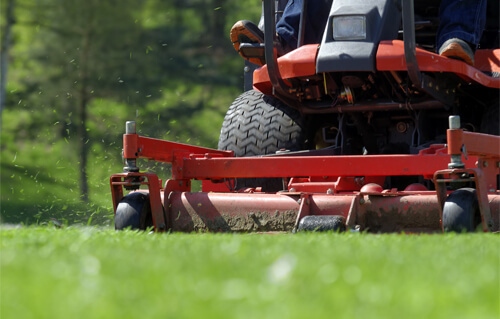 Our teams provide bespoke soft landscape services to the construction industry. Working closely with clients to help them achieve their goals within budget and to the highest standard. 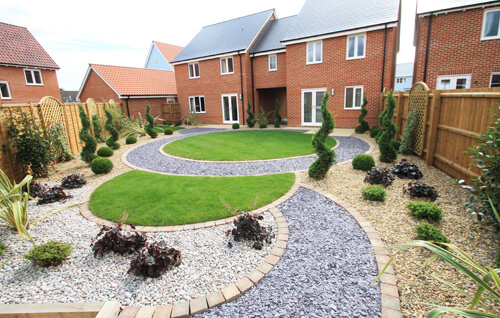 Our team create stunning show gardens that complement your show homes & reflect the style of housing you offer. We can work alongside your current architect implementing their plans or provide our own designs for your consideration. 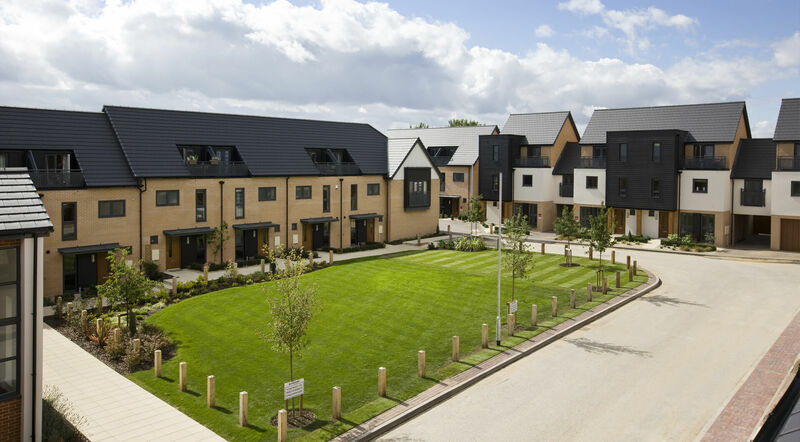 We work extensively with Landscape architects, designers, local authorities, housing developers & business owners to create landscaped spaces which offer the best first impression to employees, tenants & customers. At Urban Forestry Ltd we undertake a wide range of Landscape Maintenance from maintaining existing landscapes to nurturing newly created areas. We keep a landscape healthy, clean, safe and attractive all to the highest standard.